Wanna join our SCANLATION TEAM? 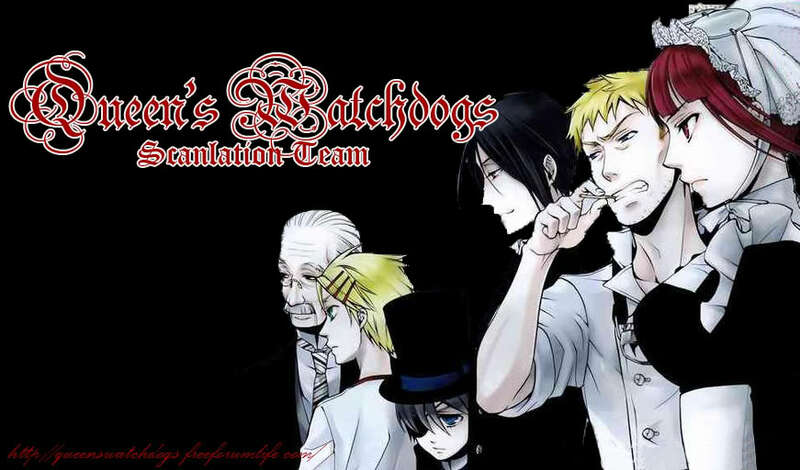 Queen's Watchdogs » When it's not Kuroshitsuji... » East End » Wanna join our SCANLATION TEAM? Our Scanlation Team needs your help! We reward experience points for first-timers! You can also submit your resume here! be a member of the forum so you can join! I thought you sen notices? 4 Re: Wanna join our SCANLATION TEAM?